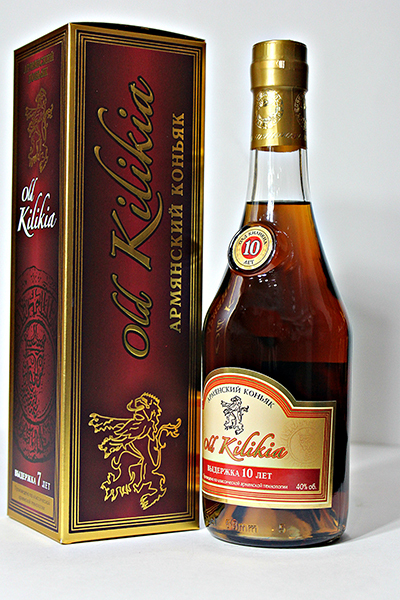 Just like the name. 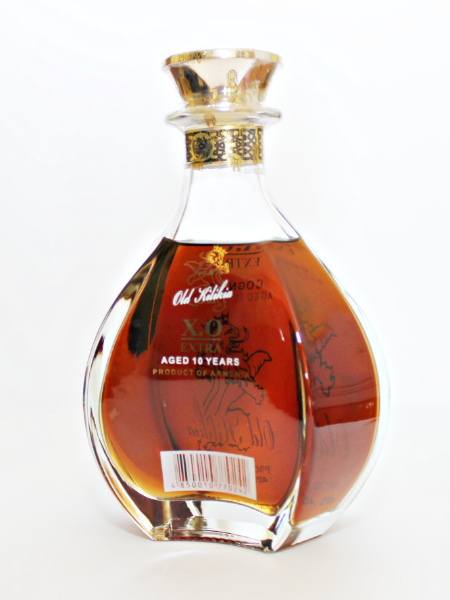 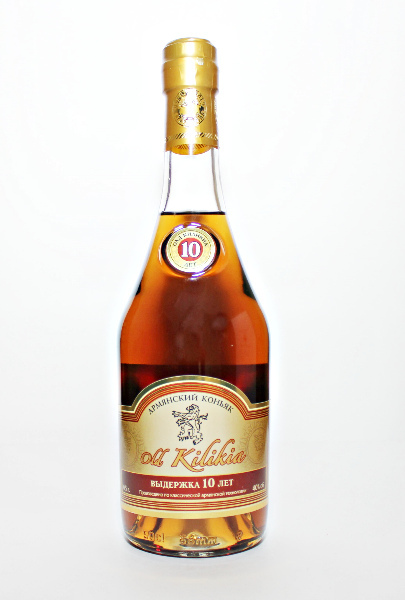 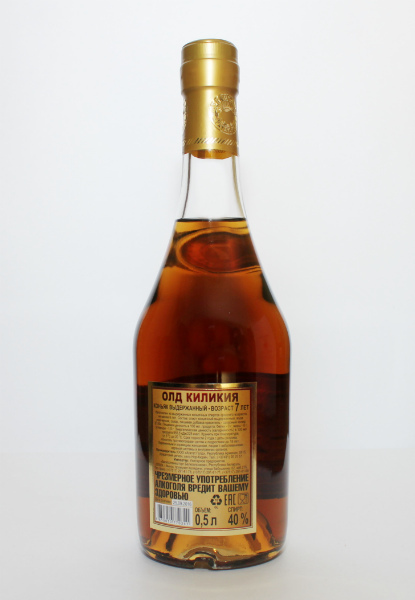 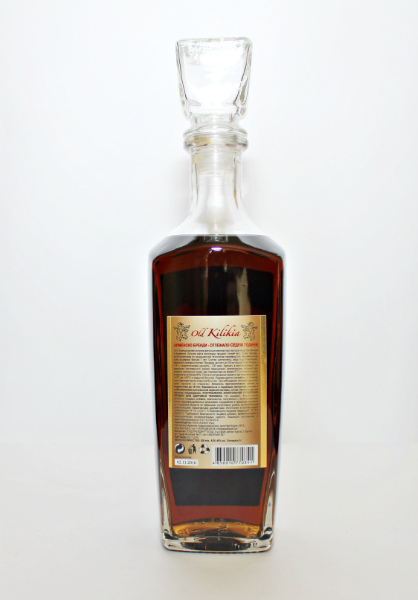 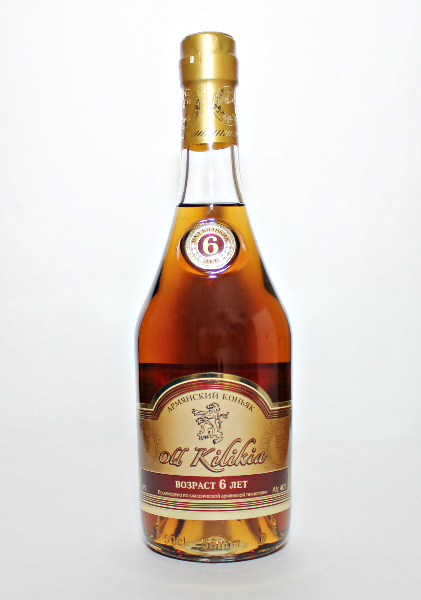 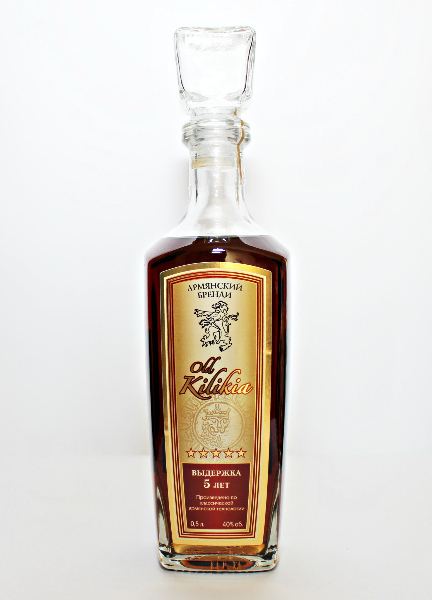 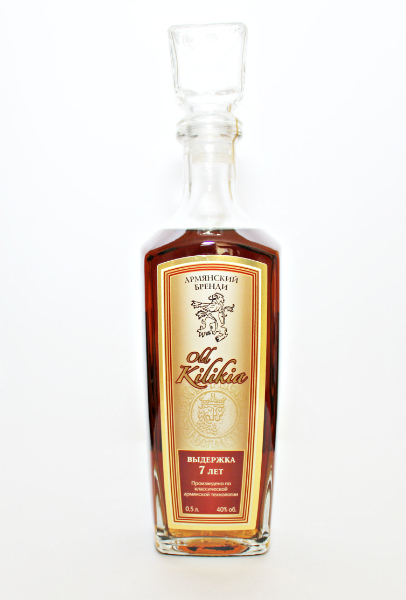 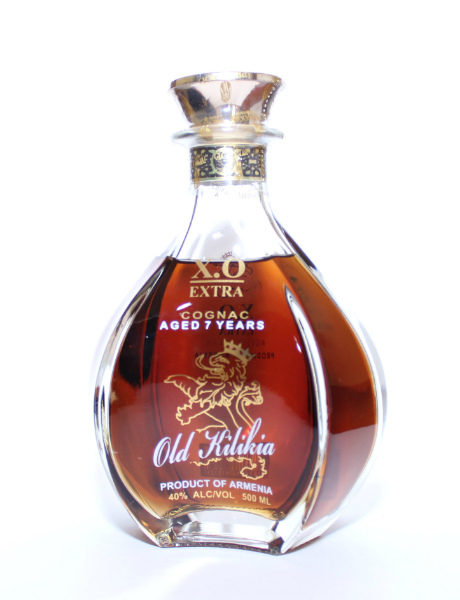 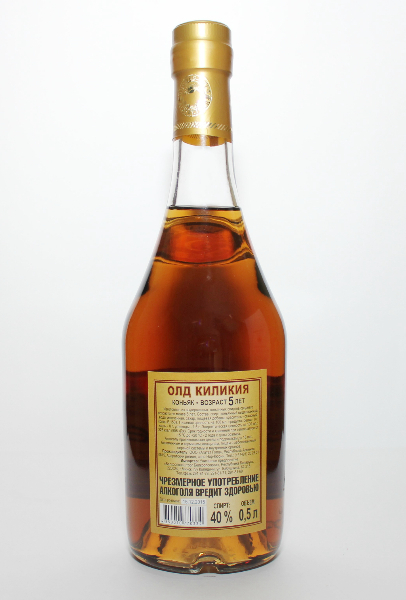 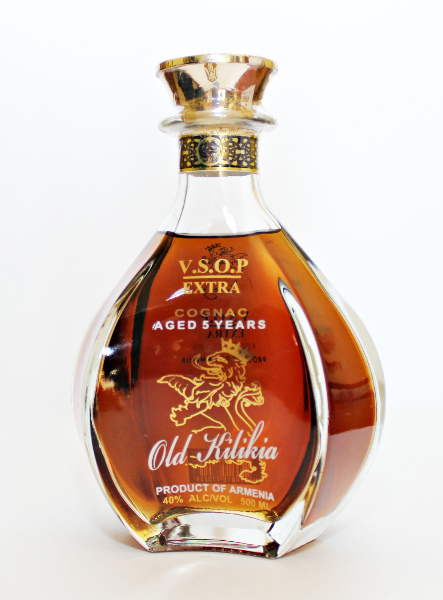 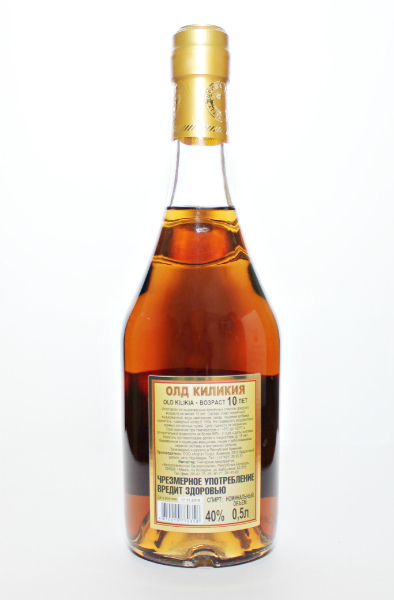 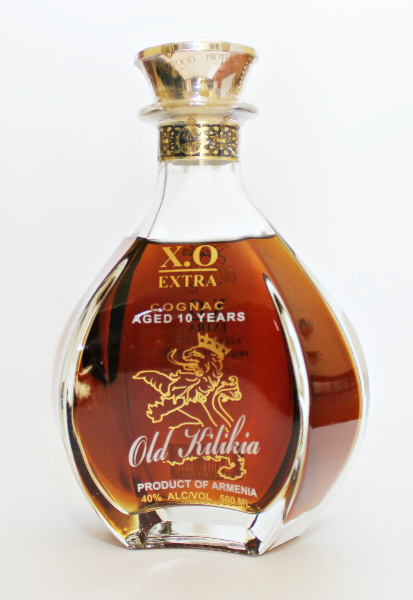 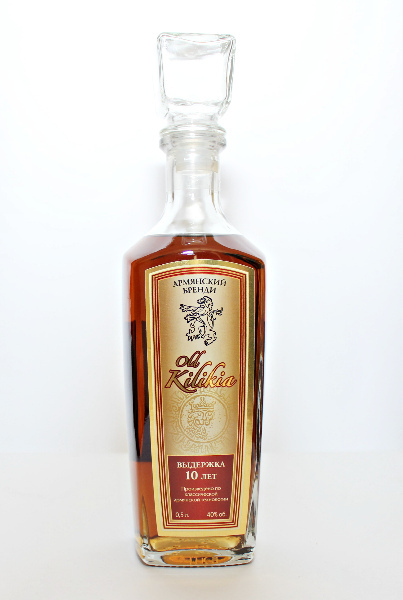 Kilikia Cognac is made with the finest grapes from the Ararat region. 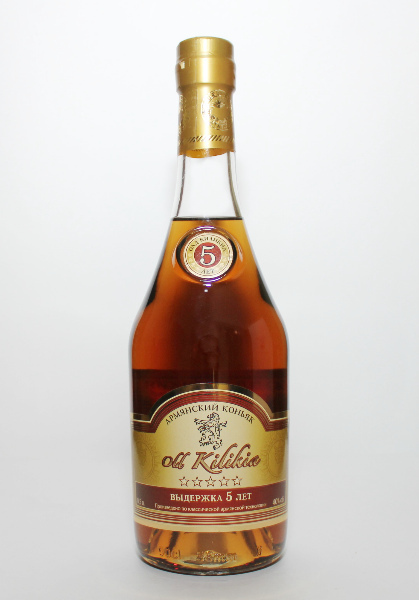 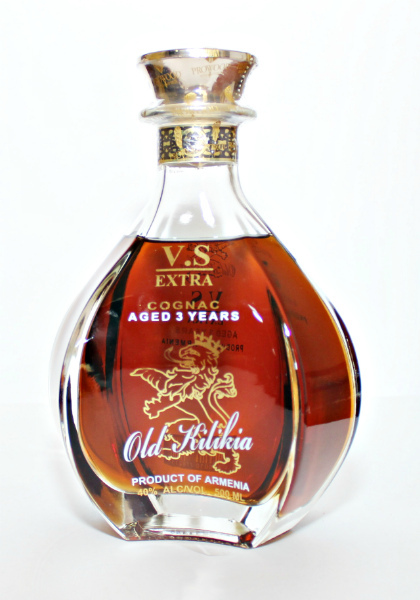 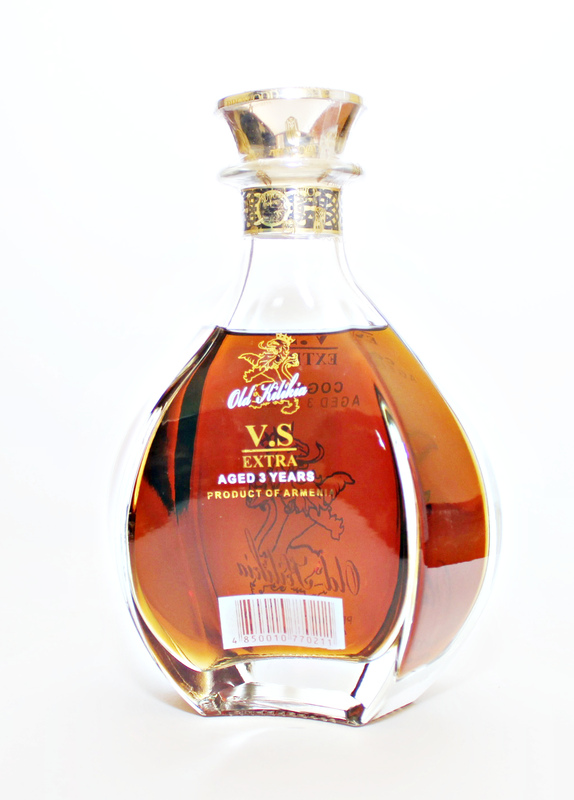 This Armenian Cognac was aged 3,5,7 and 10 years to perfection-is strong and delicate at the same time with the hint of toasted wood and touch of cinnamon.it has vivid and elegant aroma. 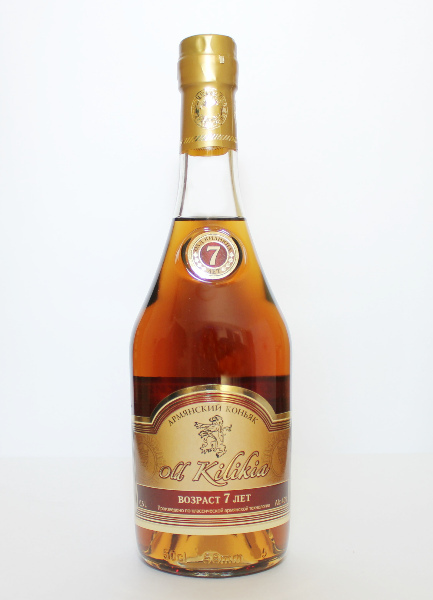 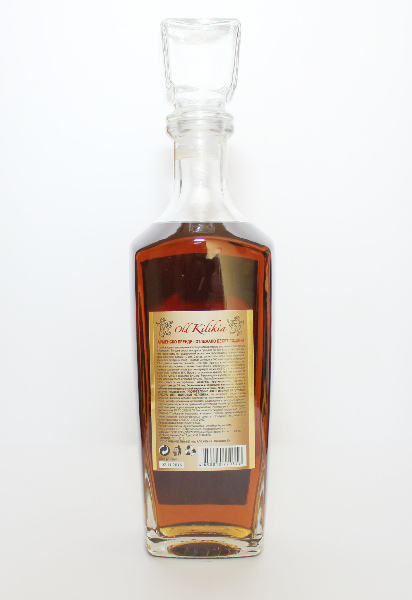 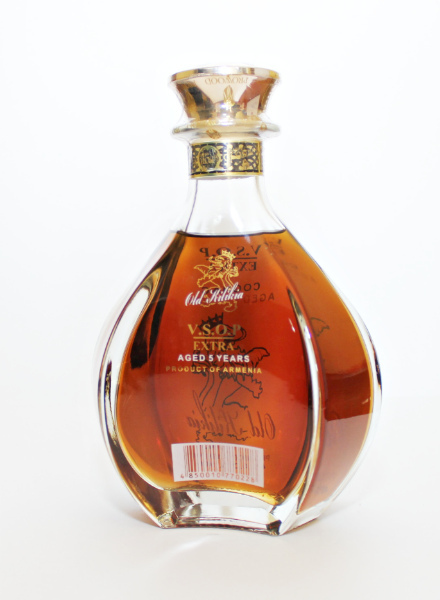 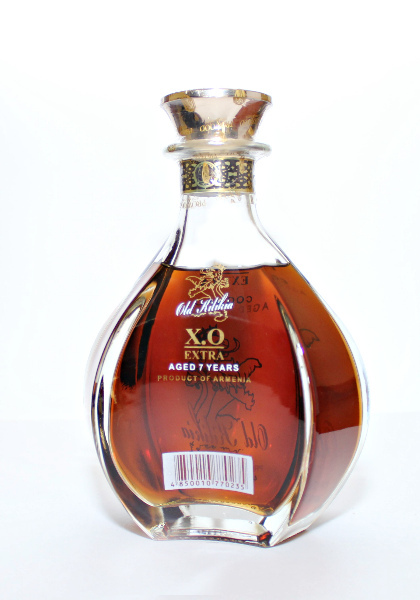 This Cognac has a beautiful, intense dark amber color with pleasing radiance.